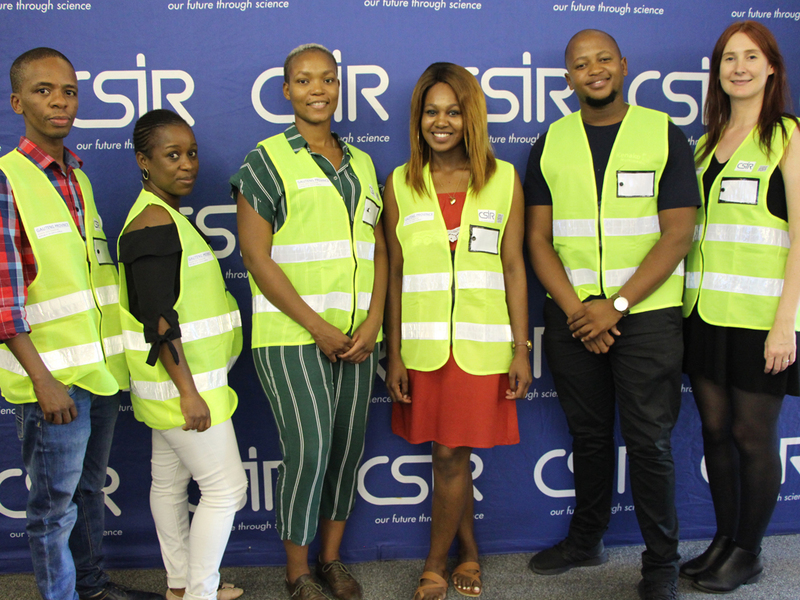 The survey, which commences on 22 March 2019 (Pilot), is aimed at gathering comprehensive data on the travel behaviour of commuters. This survey provides travel information on Gauteng residents, and the results (data) will be used for transport planning and to measure progress in solving transport challenges. It will provide a snapshot of the perception and travel experiences of residents in the province. "We therefore appeal to the residents of Gauteng to open up their homes to our enumerators to conduct interviews. The survey should not take more than 45 minutes," he said. "The broad aim of the Gauteng Household Travel Survey project is to collect continuous detailed information on the travel behaviour of residents in the province," he continued. "Understanding travel patterns in the city region, as informed by continuous data collection exercises, is critical to assist with an enhanced understanding of travel behaviour in the province," said the MEC. 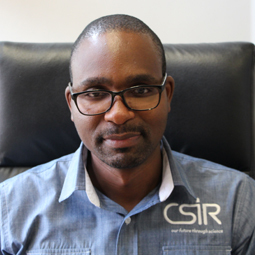 "Travel surveys will continue to be one of the most important ways of scientifically obtaining the critical information needed for transportation planning and decision-making,"says Dr Sehlapelo.